This late-night concert forms part of the opening night of the Brandenburg Choral Festival of London 2017 Autumn Series. 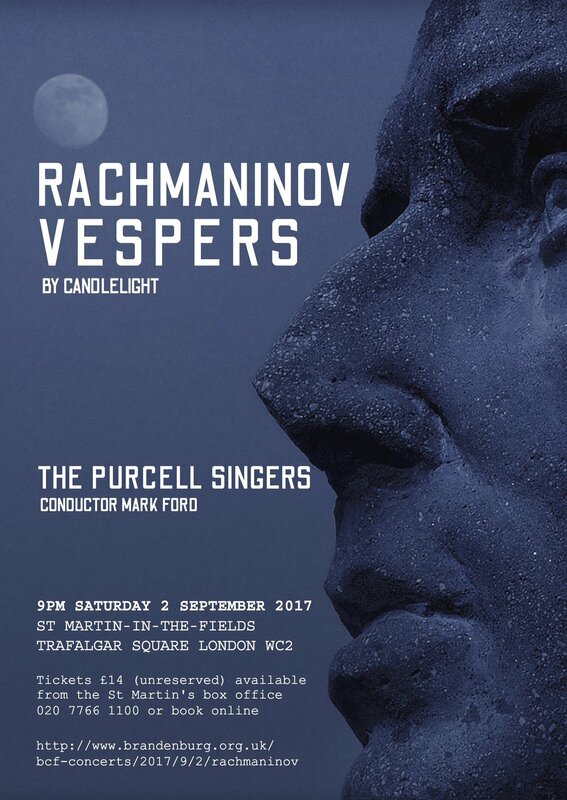 Join The Purcell Singers at a candle-lit St Martin-in-the-Fields for an hour of sublime a cappella music, as they perform the truly evocative Rachmaninov All-Night Vigil (Vespers). Tickets £14 (unreserved) are available from the St Martin's box office - call 020 7766 1100 or book online.